What is the Social Health Marketing Group? 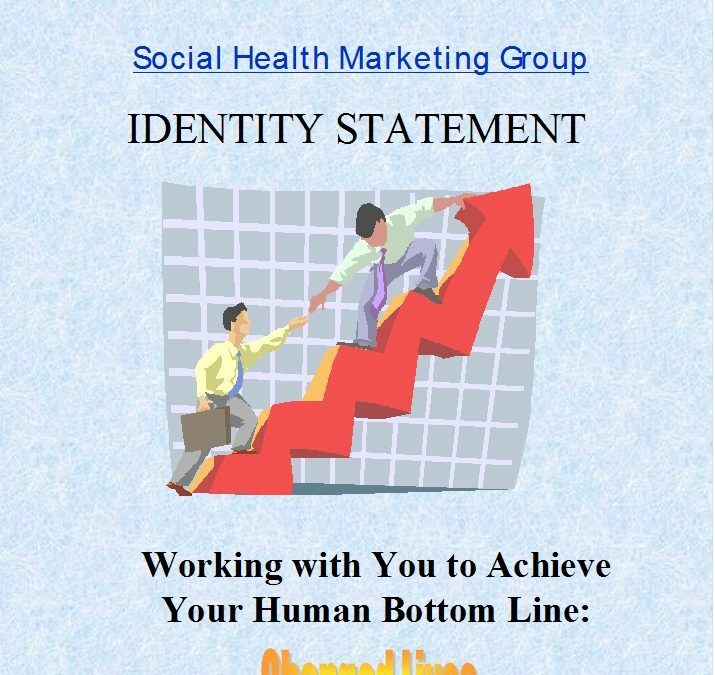 The Social Health Marketing Group (SHMG) is composed of administrative, marketing and case management staff organized to develop marketing, outreach and advertising campaigns for social service agencies, health facilities and private businesses. 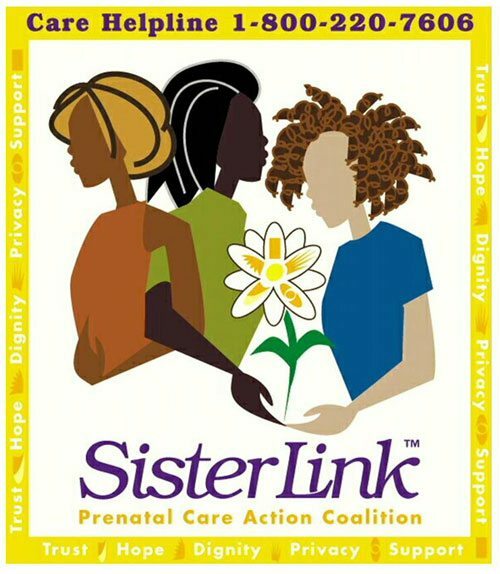 The SHMG is a subsidiary of the Northern Manhattan Perinatal Partnership, Inc. The SHMG is a creative team, whose mission is to research, identify, target, motivate and persuade customers to utilize the services of hospitals, clinics, social service agencies and businesses. Why is There a Need for a Social Health Marketing Group? The environment surrounding social service and health facilities is dramatically changing daily. Today, hospitals, clinics, social service agencies must begin to compete for clients if they are to survive. In the past, many nonprofit executives believed that the concept of marketing was foreign to the functioning of their organizations. However, as the fiscal climate gets more competitive, nonprofit and hospital executives are faced with the reality of communicating their needs more clearly to a smaller audience. It is up to the executive director to position their cause in such a way that is differentiated from all other causes, products and services. Since 1997, the Social Health Marketing Group has assisted nonprofit and hospital executives to reposition their core services to new customers, market and price their existing services, and discontinue services (abandonment) that do not have a client base or is no longer mission critical. The Social Health Market Group’s very existence is based on the premise that health and social service agencies will go out of business if they cannot identify, target and persuade customers to utilize their services. We are experts at helping health and social service agencies use marketing communication services to establish visibility, credibility, position and image in a competitive marketplace. What is the Organizational Structure of the SHMG? The Art Director is responsible for taking the creative ideas from group members and transforming them into campaign vehicles such as fliers, posters, commercials, brochures and artwork. Our Art Directors work closely with all group members to graphically represent the marketing or advertising themes within a campaign. Mrs. Shandel Pitts and Mr. Amiyr Barclift are the art directors for the SHMG. Ms. Pitts is the owner of Black Cat Designs and Mr. Barclift is the owner of A Train Designs. Mr. Barclift was the art director at Honey Magazine and worked in the art department at Essence Magazine. Both have over twenty-five years experience in desktop publishing, art design, photography and post production work in the private sector. Mr. Charles Richardson, President of Triad/TRG works with all members of the SHMG to organize focus groups for our clients. Mr. Richardson has considerable experience completing market research assignments that have led to many award winning advertising campaigns in the private sector. Mr. Richardson is a seasoned marketing and communications professional. He has a twenty-eight year track record specializing in market research, strategic planning, promotions and public relations. Mr. Arn Ashwood, President of PON Productions is on our team to develop and conduct regular, comprehensive marketing and advertising trainings for SHMG members. Mr. Ashwood has worked with community-based entrepreneurs to develop marketing, advertising and programming strategies for community development projects. He has worked for several major advertising agencies like McCann-Erickson, J.P. Martin Associates, The Mingo Group and Lockhart & Pettus. He was the creative force and responsible for developing advertising campaigns for the Dark & Lovely hair care products, the Budweiser Superfest concert promotion, and the Miller Lite Beer campaign. This six week training program teaches group members the basics of the social health marketing process from theory to application. Ms. Peaches Phillips is the Executive Assistant to the NMPP CEO and the SHMG Administrative Director. She is responsible for coordinating the work of the creative team and Marketing Representatives in the field. She is a trained desktop publisher and participates in the development of creative concepts to design marketing campaigns. She is responsible for billing our clients for services rendered. Ms. Phillips is ultimately responsible for rolling out a campaign in the field. This means making sure that press releases are faxed or mailed, posters are placed and advertising secured for our various clients. NMPP has hired and trained five Marketing Representatives. They will complete door-to-door outreach, make presentations, complete tabling and poster and flier distribution work for our clients. One of their main assignments is to complete one-on-one communication of our clients’ core public health messages to working class ethnic populations throughout New York City. They attend all marketing, outreach and advertising training classes organized by the SHMG and also participate in creative sessions with the creative team. The SHMG meets every week to review current assignments and new work. Each member will be given his or her assignments for the week. The Administrative Director will be responsible for coordinating all work assignments. The SHMG works during the week and on the weekends until the job is complete! Maternal and Child Health Block Grant-Washington D.C.
Peace of Mind Daycare Center, Inc. Joining the Social Health Marketing Group can be a rewarding experience where staff can learn about the business side of the health care industry. NMPP has developed a new core competence in the area of healthcare marketing. Please study the articles attached to this Identity Statement. They provide concrete evidence that the SHMG is a viable and timely vehicle to promote quality health care in our community. Our mission is to work with our customers to achieve your human bottom line, which are changed healthy lives!